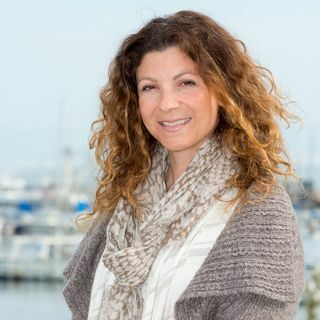 Jennifer Dianto Kemmerly leads Monterey Bay Aquarium’s respected Seafood Watch program, which engages and empowers North American consumers and businesses to support ocean-friendly fisheries and aquaculture through their purchasing decisions. She also oversees all Aquarium activities in support of sustainable fisheries and aquaculture on a global scale working with business, governments and a range of stakeholders to drive improvements in environmental performance and management. Jenn headed Seafood Watch when it was established in 1999, and returned to the aquarium after serving as Program Manager for the Sustainable Fisheries Partnership to promote fishery and aquaculture improvement projects and build relationships between the seafood sector and NGOs. She also served as a Senior Conservation Associate for the New England Aquarium and worked for the American Oceans Campaign (Oceana) and Environmental Media Services. Jenn earned a master of science degree in environmental sciences from Johns Hopkins University and a bachelor of science in education from Florida State University.